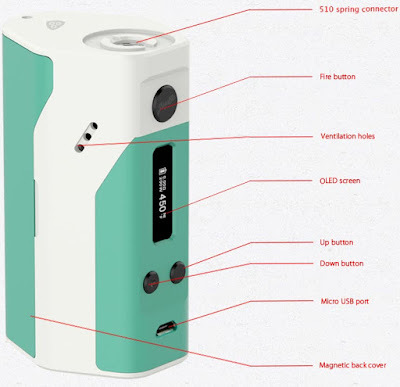 Wismec company just released the upgraded firmware V3.10 for Wismec Reuleaux RX200 . 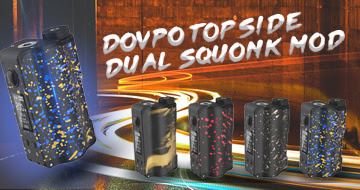 In this version, the maximum output power is upgraded to 250W. 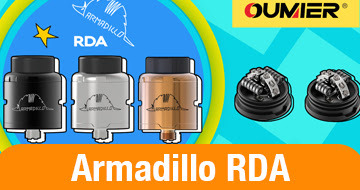 One thing should be noted that the recommended resistance range for 250W is 0.1-0.32ohm while the recommended resistance range for 220W is 0.1-0.37ohm.